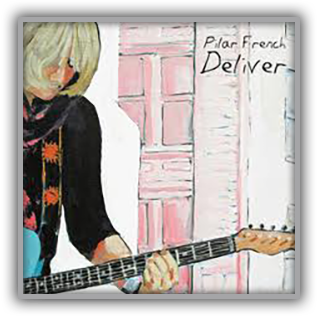 Deliver is French’s third and latest album set for official release in late 2011. This light hearted EP celebrates songs about life and love and acknowledges the significance of human relationships. 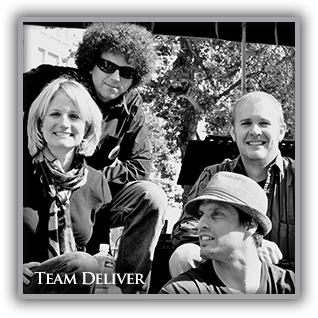 Click Here to download all lyrics from Deliver. ©2015 Pilar French. All rights Reserved. Web site designed by Redhare.